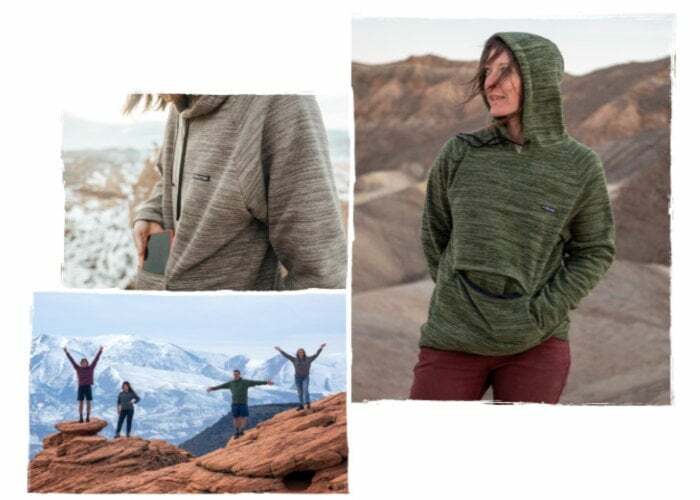 A new environmentally friendly hoodie has been created by the team at Coalatree, offering a sustainable garment made from recycled coffee grounds and 10 plastic bottles. 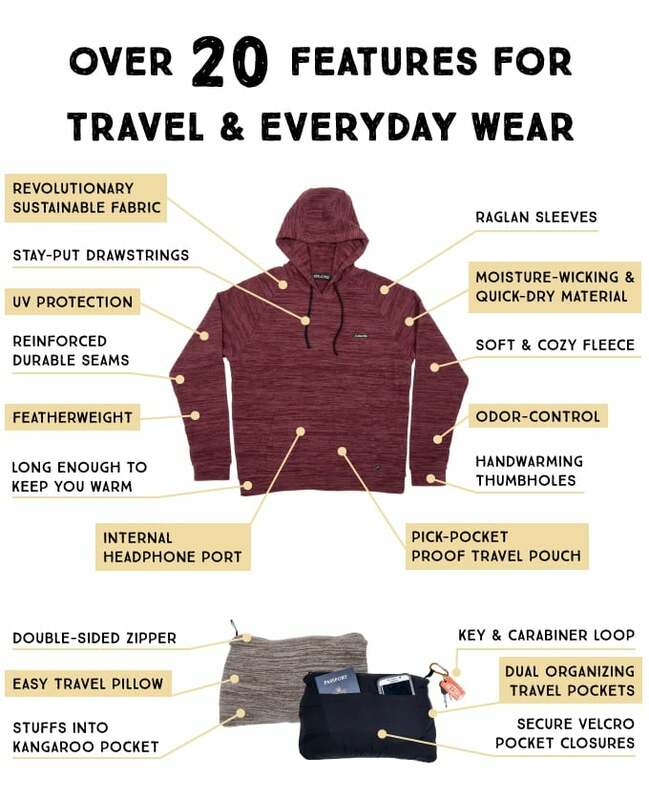 The functional yet versatile hoodie has also been equipped with over 20 features to help you while travelling on your adventures. Watch the promotional video below to learn more about its construction and design. The Evolution Hoodie has this week launched via Kickstarter with early bird pledges available from $62 or £47 with worldwide shipping expected to commence during September 2019. To construct the material used in the environmentally friendly hoodie, spent coffee grounds are mixed and melted down with recycled plastic bottles to create the fibers. For more details and a complete list of all available pledge options, colours, features and specifications jump over to the official crowdfunding campaign page on Kickstarter.